I love getting lost in the ingredients. Chopping, dicing, tasting, stirring, measuring or eyeballing. I love it all. I mostly love the part when the meal is served and I heard “mmmm” or “wow, that’s delicious”. What can I say? I kind of love hearing people say they like what I made. Admittedly, if my husband isn’t home, I usually let my little guy watch Mickey Mouse while I do my thing in the kitchen. It’s not my proudest moment but it feels like a mini getaway. Our lives have been pretty stressful lately. My dad, who now lives with us, has been in the hospital for over a month and a half due to kidney failure. Our days have been spent in and out of the hospital with little time to do many one on one activities. Lucas is a foodie. 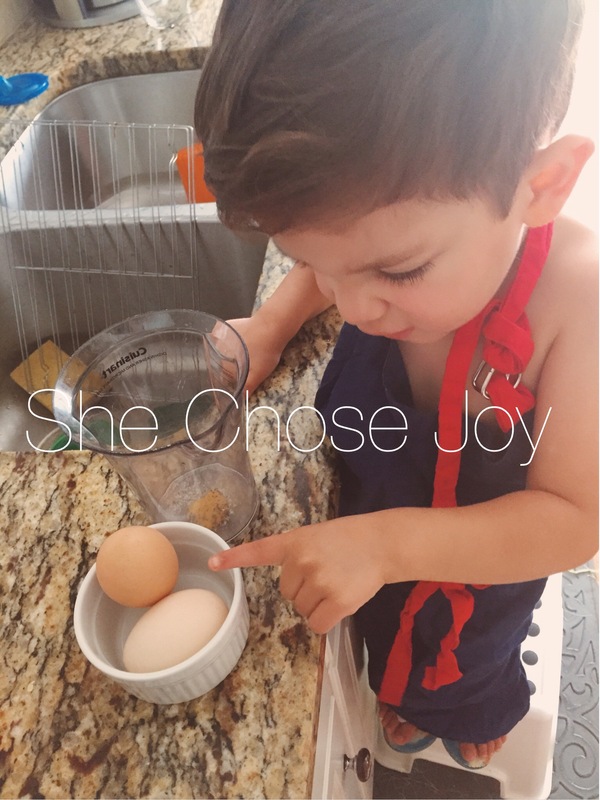 Although he has his typical toddler moments when it comes to some foods, he is pretty great about enjoying and trying new foods. 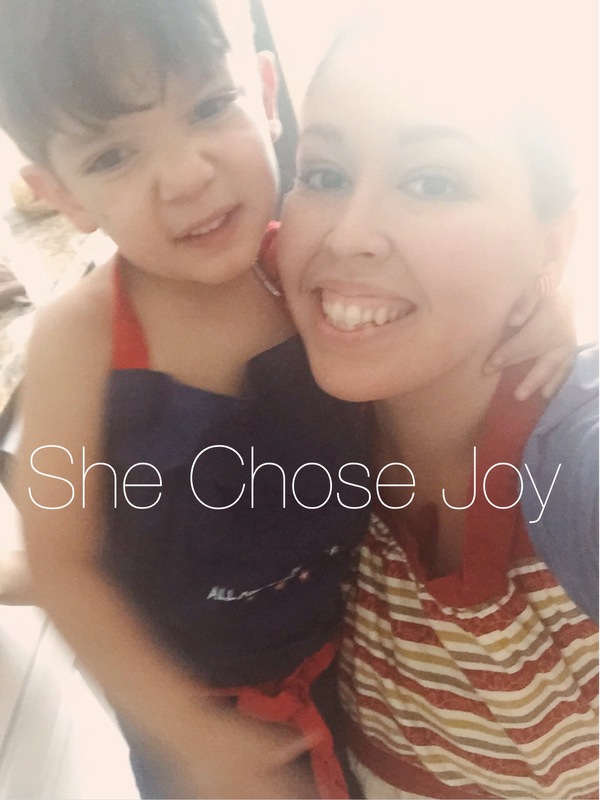 Lucas has asked to join mama in the kitchen… I reluctantly and selfishly hesitate. 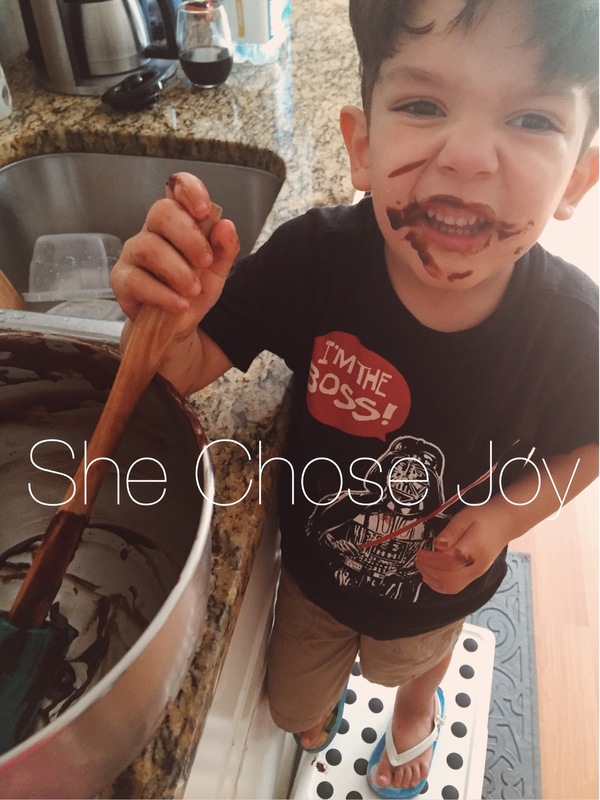 Having a toddler in the kitchen can be a recipe for disaster! We started with his requested recipe- CAKE. We then moved on to banana bread which happens to be one that he has come to love the most since he gets to smash bananas with a potato masher in a huge bowl- TODDLER WIN. He has joyfully assisted with kale salad, salad dressings, homemade mayo, chicken, and today’s new endeavor- meatballs. I’ll admit that having him “assist” in the beginning wasn’t as easy. It is nerve-wracking. Things get spilled, broken, burned, etc. It is not fun when that happens. I love a clean kitchen and I prefer to not waste ingredients but there are some things that I have loved and learned with Lucas in the kitchen. Instead of selfishly hogging some time for myself in the kitchen, Lucas and I have enjoyed our new kitchen endeavors. The look on his face is priceless! He is a huge helper picking things up and throwing things in the trash. He loves mixing, mashing, and shaking herbs and spices into our recipes. He asks “what else can I help with?” joyfully and eagerly. I pray he continues that attitude when he’s a teenager (here’s to hoping)! Today, after rolling some meatballs, he devoured his dinner. “We” made meatballs filled with veggies in a quick marinara sauce and zucchini noodles. We took some dinner over to daddy’s workplace and he proudly announced that he had helped mommy make the meatballs and that they were delicious! I have my three year old enjoying Kale Salad, guys! 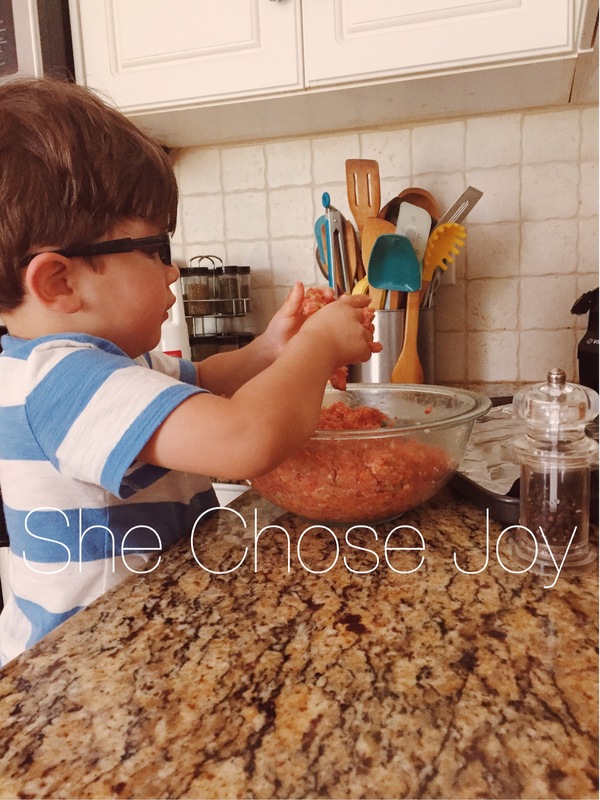 So even though my kitchen time may be a little more stressful because toddler+ stove+ knives+ breakables+ raw meats= danger, it has been a wonderful time to see him grow, learn and love the fine art of creating delicious meals that come from the heart. 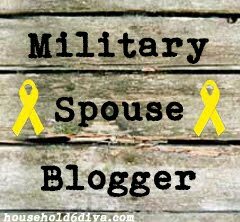 ps- here’s to hoping that I continue blogging. I have missed it all too much!